In an interview with CVG, Mass Effect 3 executive producer Casey Hudson said that the design of Tali’s true face has been a subject of serious stress for Bioware. 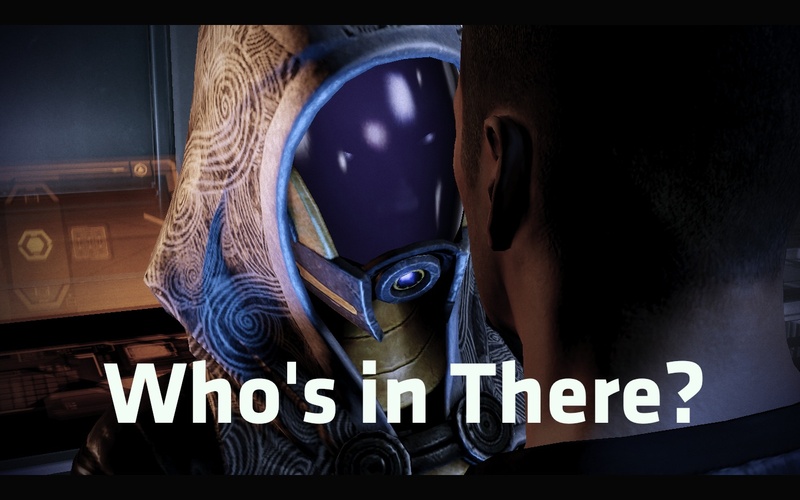 As fans of the series know, Tali has been perpetually masked since the original Mass Effect, and what’s underneath the mask is one of the series’ great mysteries. Apparently it’s a mystery to Bioware as well: Hudson says that the Mass Effect team hasn’t even decided if they’ll show Tali without her mask, forget about what she’ll look like. You know, they’ve been pretty receptive to the changes we’ve made. We haven’t really had much negative feedback from them. We changed Tali – that was tough because people were very passionate about her. A lot of people want to have her face revealed and obviously people are going to be pissed off either way. Like “I thought she was going to look beautiful!” or “I thought she was going to be the most hideous thing ever!” So we’ve had a lot of debate over Tali’s face, but that’s the one we kind of dread a lot. We’re always “well, let’s talk about something else for a while!” That’s something we’re going to have to decide. Obviously, nothing he said points one way or the other as to whether or not we’ll see Tali’s face. I guess we’ll just have to wait until November to find out what they decide. This entry was posted in Industry News and tagged Bioware, Casey Hudson, Mass Effect 3, PS3, Tali, Xbox 360. Bookmark the permalink.